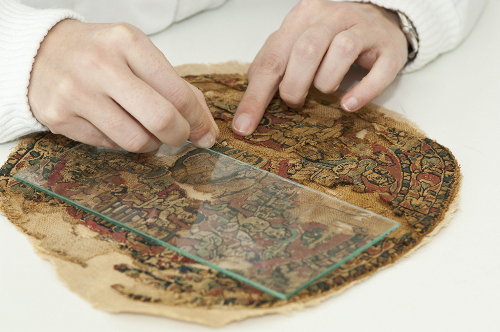 The conservation of a textile item recovers its form and many of its properties, and prepares it for study and display. 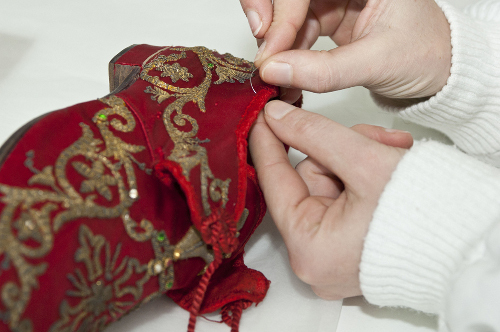 The CDMT’s specially equipped restoration workshop has treated a wide variety of textile pieces of different sizes and structures presenting many different problems of conservation. 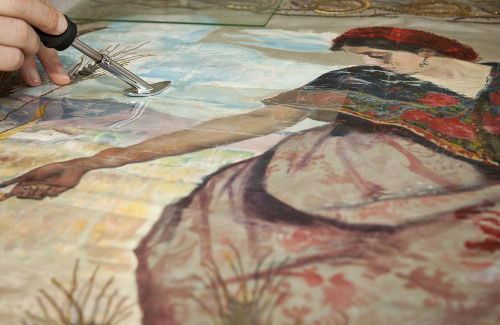 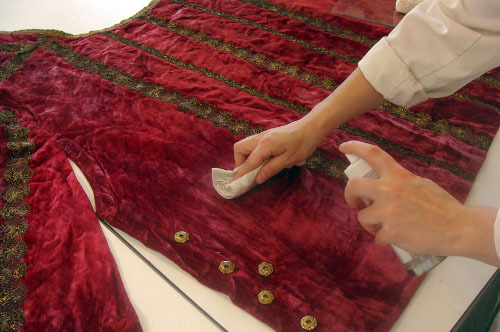 Preventive treatments are applied to textile pieces in a good or fair state of preservation. 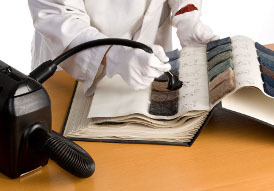 Preventive treatments are tailored to the needs of the particular item. 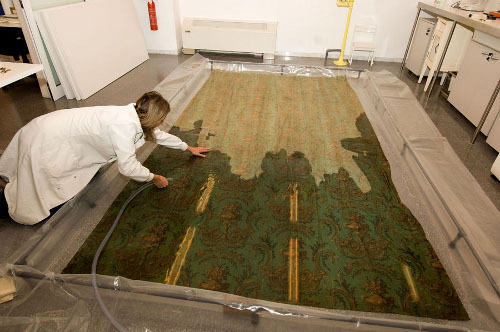 They involve surface cleaning and the reinforcement of worn areas to guarantee the stability of the piece and its future preservation. 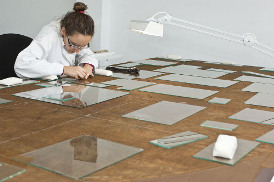 Our disinfestation treatment consists of anoxic fumigation with inert gas. 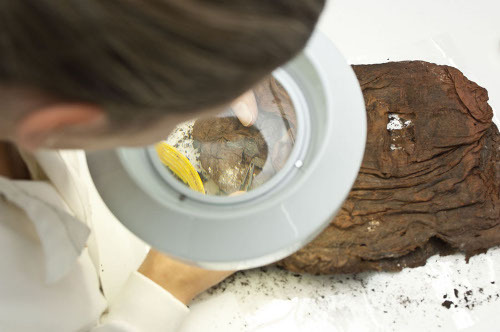 In this process the pieces are isolated in sealed bags in which the oxygen is almost entirely removed and replaced by an inert gas (nitrogen). 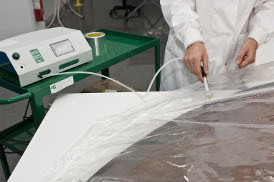 This method is safe since no physico-chemical alterations are produced, and it achieves a 100% mortality rate in insects at all stages of development.